Create bold contrast in your leather designs with this porcelain slider bead from Clay River Designs. This porcelain bead features a wide oval shape that was made to fit the Regaliz oval leather stringing material. Simply slide the bead onto the leather and watch how beautiful your jewelry becomes. Add this small slider bead to your Regaliz designs for a thin band of color. 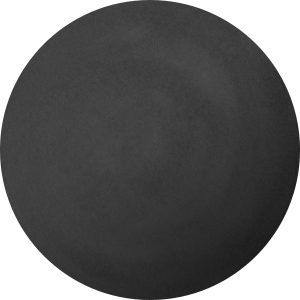 This bead features a soft matte black color that will look wonderful displayed on a leather base. Daring style can be yours with the Clay River Designs thin black flat leather slider bead. This thin rectangular bead features an opening perfect for use with flat leather. Use it with two pieces of 10mm flat leather or four pieces of 5mm flat leather. It makes a great accent to your designs. It features a solid shade of black. Festive bursts of color shine in this porcelain slider bead from Clay River Designs. This porcelain bead features a wide oval shape that was made to fit the Regaliz oval leather stringing material. Simply slide the bead onto the leather and watch how beautiful your jewelry becomes. Add this small slider bead to your Regaliz designs for a thin band of color and shine. 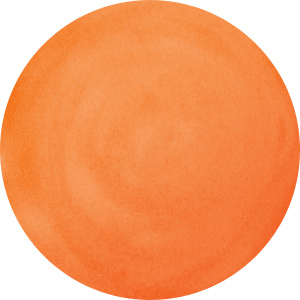 This bead features a shining black background for various splotches of green, orange, and yellow colors. Stand out with cool color in your designs using the Clay River Designs porcelain medium flat leather slider bead in masquerade. This square-shaped bead features a flat slot that you can slide two strands of Regaliz 10mm flat leather through. This bead features bursts of green, orange, yellow and red colors decorating the black surface. Add it to a trendy leather bracelet. Make your leather designs stand out with festive color using this porcelain slider bead from Clay River Designs. This bead features an oval shape with a wide oval stringing hole. These beads were made to fit the thick Regaliz oval leather stringing material. Simply slide the bead onto the leather and watch how beautiful your jewelry becomes. Add this medium slider bead to your Regaliz designs for a wide band of color and shine. This bead features a black background for splotches of green, red, orange and yellow color.